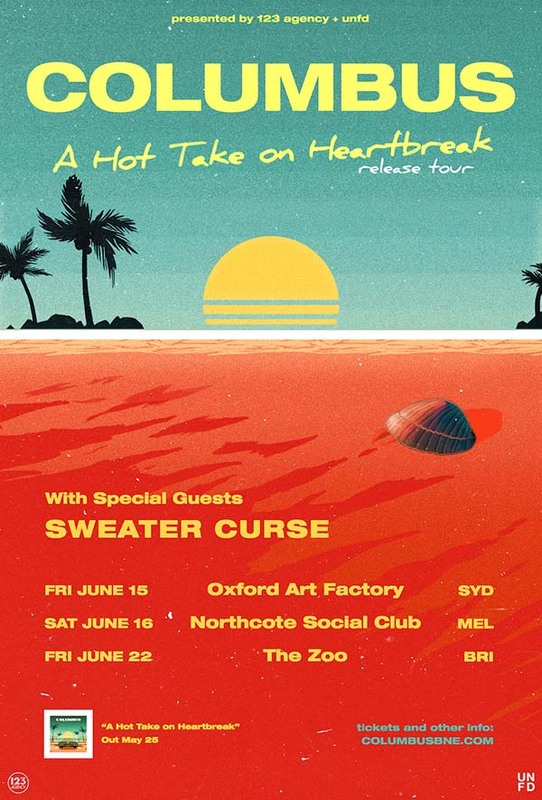 ​Columbus have dropped a second taste of the new record called Care at All and have announced they will take their new album, A Hot Take On Heartbreak, out on tour in June with support from fellow Brisbane trio Sweater Curse. 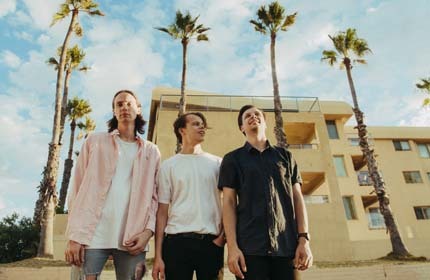 Columbus are back and they are here to offer A Hot Take On Heartbreak, their second album, set for release on Friday 25th May. A Hot Take On Heartbreak is available for preorder now. A Hot Take On Heartbreak tour - tickets on sale now.